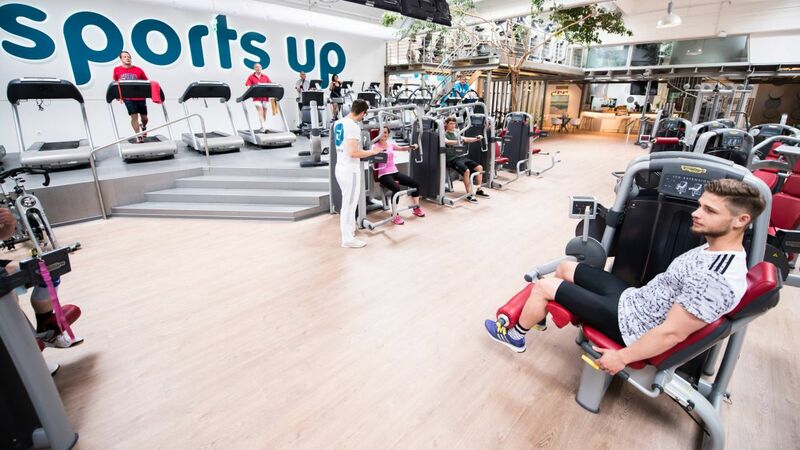 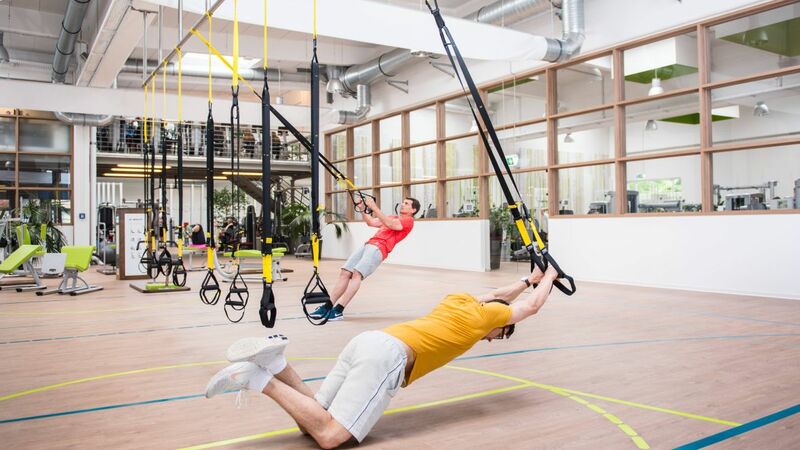 The Sports up is a fitness centre in Hessen, Wiesbaden. 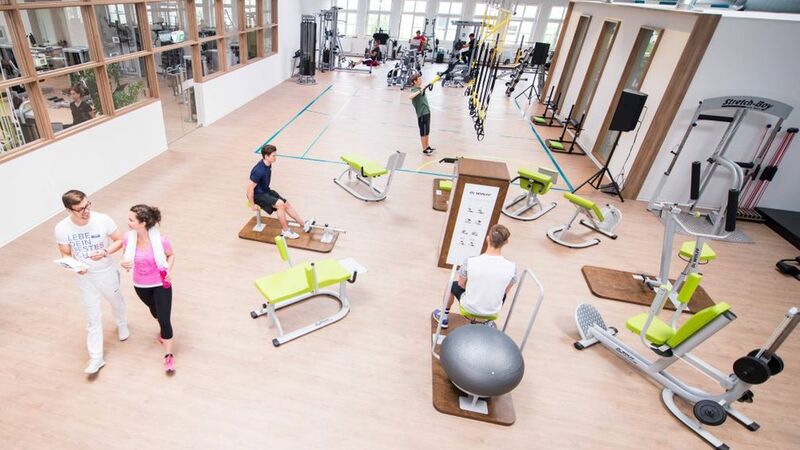 The gym was replaced 2015. 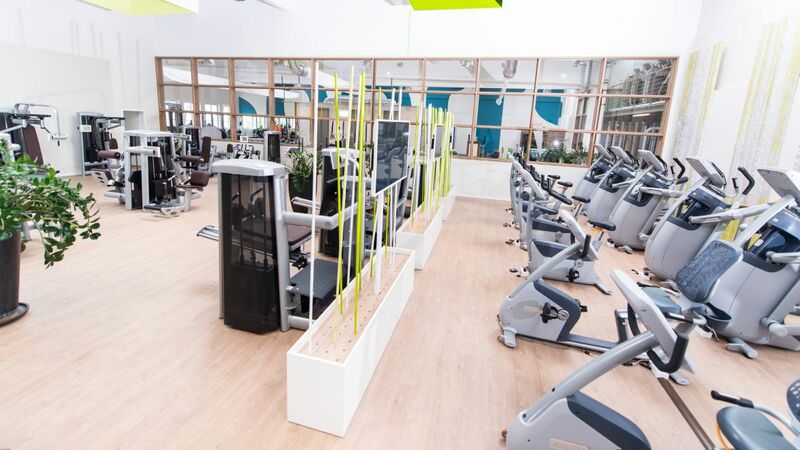 They used Allura Flex in the colour 1682, 20x120 planks.